IKEA is fantastic. They definitely have some things that are too cheapy looking and feeling that I probably wouldn't buy, but they have a lot of nice, solid wood (maybe it's not mahogany, but it's solid wood) pieces that are sturdy, heavy, and classic. I have so enjoyed putting filler pieces from IKEA in my home. It's a nice feeling to buy needed pieces at SUCH reasonable and affordable prices. 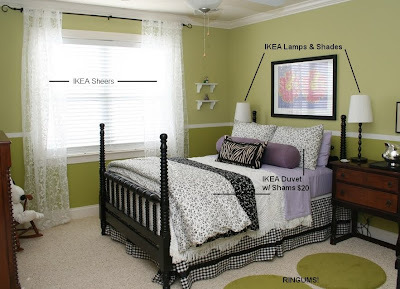 To that end, I wanted to share some of my most favorite IKEA deals that keep me going back for more. I will also give you a clue that some of the items I am getting ready to show may or may not be part of my master bedroom excitement. You'll just have to wait and see on that one. Again I should say, IKEA does not pay me to say this stuff, in fact, they've never heard of me. Although, IKEA in Charlotte is following me on Twitter. Anyway, this is unsolicited reviewing. I just love IKEA that much. MUWAH! 1. 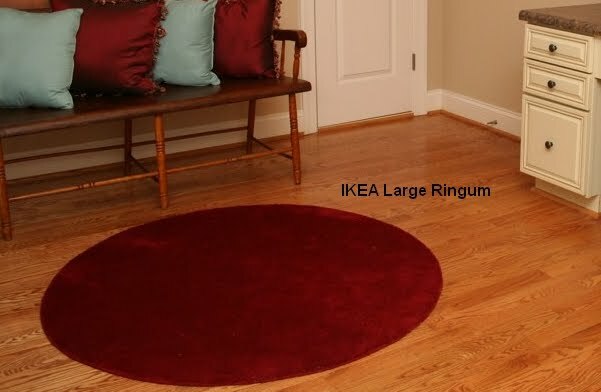 The Ringum Rug: This rug is a steal at $9.99 and it's REAL WOOL. They are the greatest and I think I own 8 of them (4 green, 2 red, 2 violet). They are an adorable circle - not too large, not too small, and not your average throw rug. I use them in my bathrooms and have used them at the end of a bed to create a design on the floor. The circle shape does wonders for adding interest to any room. This baby retails for $49 in a king-size and it comes with the duvet and 2 shams. (!!!) 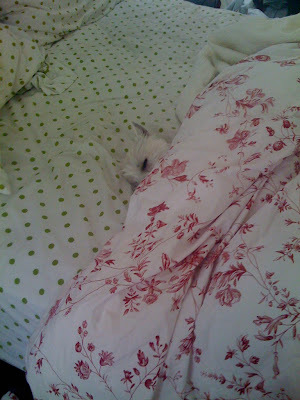 We actually own the one in the photo, although the photo does the bedding ABSOLUTELY no favors. It's really much cuter than this pic would lead you to believe. But believe ME. It's cute and it's soft and it's nice. We bought one when we had a queen bed in our MBR and we actually bought a second one when we upgraded to a king. Scroll down to see the real life cuteness. 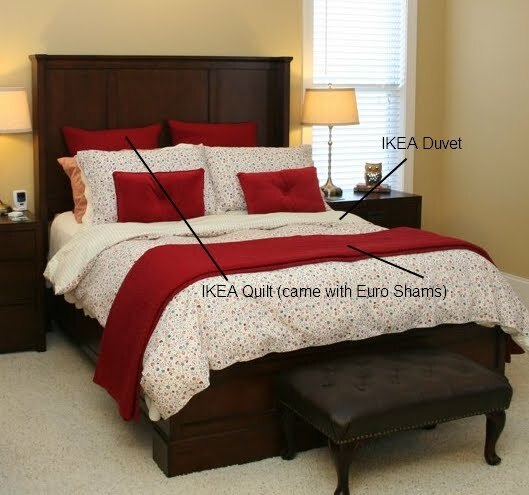 Over the years, I've made a hobby out of collecting duvet sets from IKEA, but I'm quite selective about it. I own 4 duvet sets from IKEA. 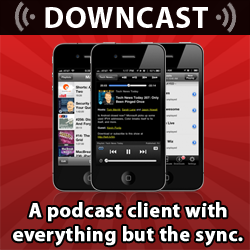 You have to be careful depending on how picky you are. Some of them are flimsier than others and lack features like a bottom closure. For me, that's kind of important. It's like not buttoning your fly - who does that on purpose? I've passed on a few of their duvets for that reason - even if the pattern was super cute and begging to come home with me. You really can't beat the price, though. If you're buying a F/Q you can get a 3 piece set for $20 on certain sets. It's awesome for bedding junkies like me. The blue pillow cover in the foreground will set you back a whopping $4. And it's double-sided, that's 2 pillow covers for the price of one! My mom bought me my first set of pillow covers from IKEA (not to mention my first duvet from IKEA, too). She bought it in a rare moment of shopping out of town without me and she actually nailed my style. The covers are generally fabulous and are made from a nice thick canvas-like cotton with zip closures. Sure, they have lesser covers, but these $4 babies are like Diet Mountain Dew. I can't pass them up. They also have other covers in a variety of price ranges including or without pillow covers can certainly change the price around, too. But they are all great and we own about 10 pillows and covers from IKEA. Love them all. They even have nice down pillow inserts. Watch those feathers, though! $39.99 for the pair. Yes, FOR TWO AT A TIME. IKEA has lots of curtains to chose from and most of them come in pairs. Sometimes you can get them for way less than $39.99, but again, I often opt for the mid-range priced item rather than the dirt cheap just for a little more substance. You can get curtain panels for a little as $4.99 a pair from IKEA. Just depends on your space and your needs. These cuties below will soon be coming home with me for just $12.99 for the pair. Gotta love it. And they all come with iron-on hemming tape so they are ready for your adjustments right out of the package. We'll soon be adding 6 IKEA panels to rooms in our house. As soon as I can get myself to an IKEA. No, they're not lined blackout panels made of dupioni silk, but sometimes you don't need all that jazz. Sometimes breezy cotton panels are just the thing you need. Here's how I integrate IKEA looks at home. Our LAST home. 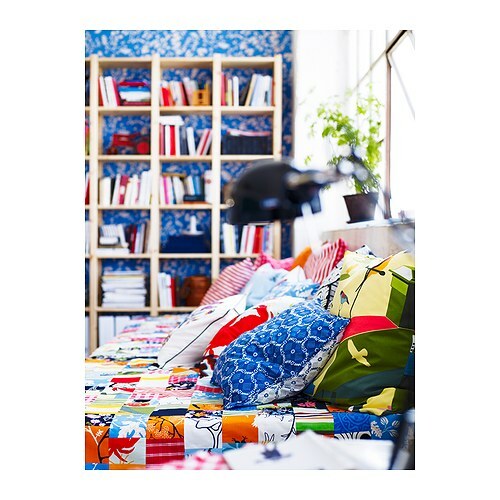 There's much more IKEA in our new home and again, I'm on a mission to share that with you soon! Our former master bedroom. IKEA plays nicely with our Restoration Hardware furniture, Pottery Barn lamps, and Target throw pillows. Our former guest bedroom. IKEA plays nicely with my grandmother's antique bed (painted gloss black by moi), antique chenille bedspread (white), cheap (but soft) purple sheets from Target, and giant purple bolster and zebra throw pillows also from Target. Our former loft. I picked up this large Ringum rug and have used it in a variety of locations. Here she is flirting with my antique bench. This room is IKEA central. We had a bonus room in our last house and when our couch wouldn't fit through the door, we had to buy all new furniture. We went a little nuts. 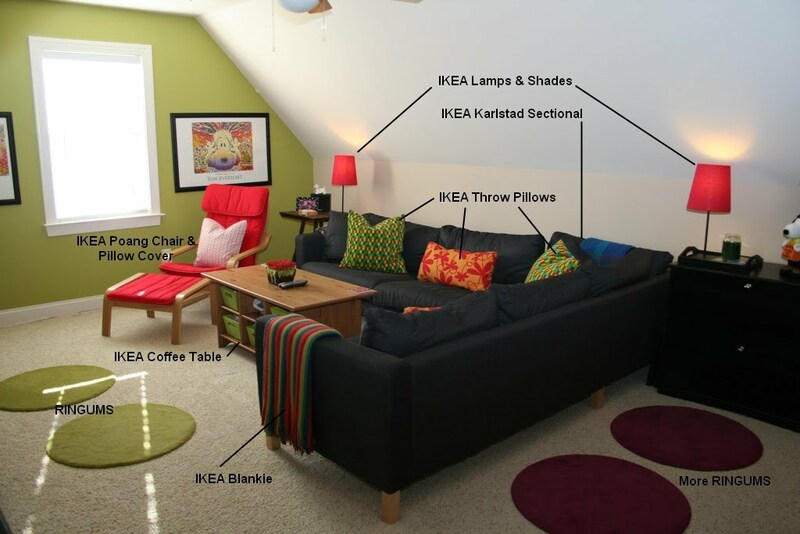 But it was an inexpensive way to fill a HUGE room and I miss that Karlstad sectional. Luckily, we sold it to my BIL so we could go visit if I REALLY wanted to. Does anyone else love IKEA as much as I? It seems that Three does. 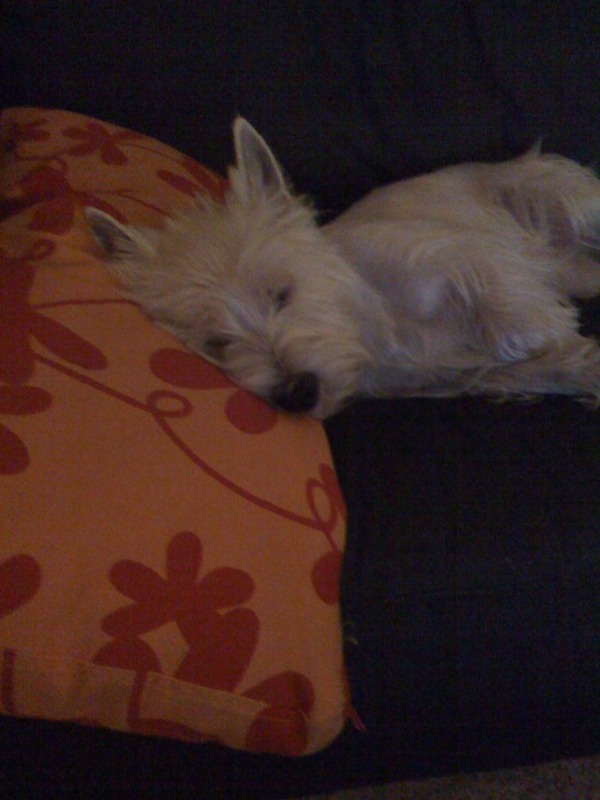 Homegirl knows how to work the duvets, pillows, sofa and blankets! My and my snuggle bunny on the Karlstad with the warm IKEA blankie. You can also see another IKEA piece that matches the coffee table in the picture above. The TV console is one of my favorite pieces. Long and low - it's so wonderful. My first duvet from IKEA. I loved it! I snapped this precious picture one morning. Three had been home just a few days after spending 3 in the doggie hospital recovering from an Addisonian episode so bad we almost lost her. Clearly, with my poor sheet/duvet pairing, I wasn't thinking about coordination during that time. Pillow and sofa both IKEA. 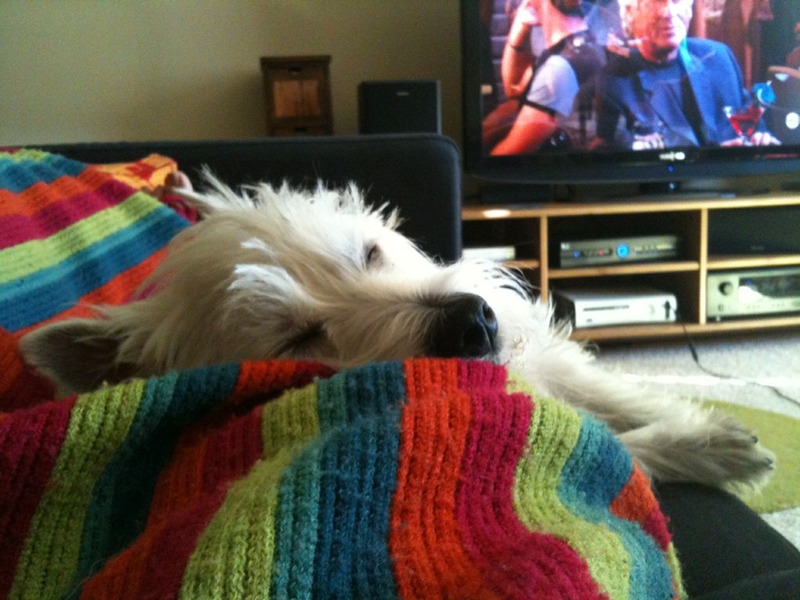 Dog by Scottish ancestry. Uhmm.. I LOVE Ikea..totally obsessed. I can't visit the site anymore without wanting everything I see!